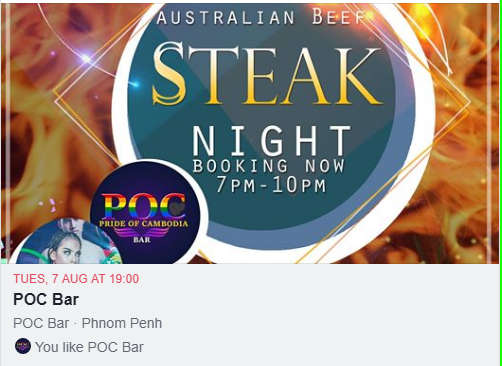 Pride of Cambodia is a friendly gay bar in Phnom Penh. POPP is now POC with more awesome shows and great staff. We welcome you to POC, the friendliest gay bar in Phnom Penh. POC Bar is back in full swing after the KNY holiday.